If you require the 227 Standard American sleeves needed for the cards in this game, we recommend: Five packs of Ultrapro Card Sleeves Standard American Clear (56mmX87mm).This will provide the minimum number of sleeves needed to fully sleeve this game. Three packs of Mayday Card Sleeves Standard American Clear (56mmX87mm). Three packs of Ultimate Guard Card Sleeves Premium Soft Standard American Clear (59mmX91.5mm). Five packs of Fantasy Flight Card Sleeves Green American Clear (57mmX89mm). Welcome (or welcome back!) 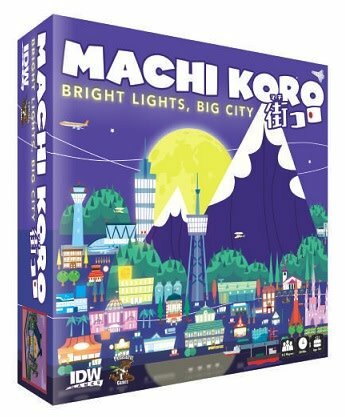 to the bustling city of Machi Koro! You've just been elected Mayor, Congrats! 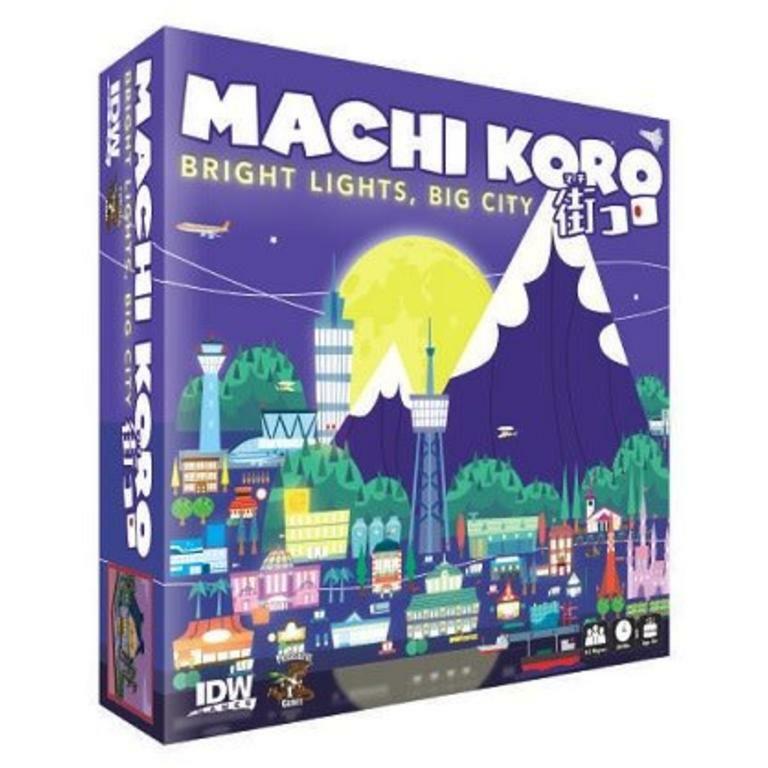 Unfortunately, the citizens of Machi Koro have a big demands.